Hey, Me! Praise The Lord! 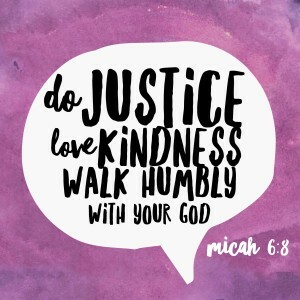 The answer is found in Micah 6:8 – Do justice, love kindness, and walk humbly with your God. But what does that mean? Mike Bowgren helps us hear some challenging words from Jesus. Q & A: Why Do Bad Things Happen? Q & A: Do Miracles Still Happen Today?